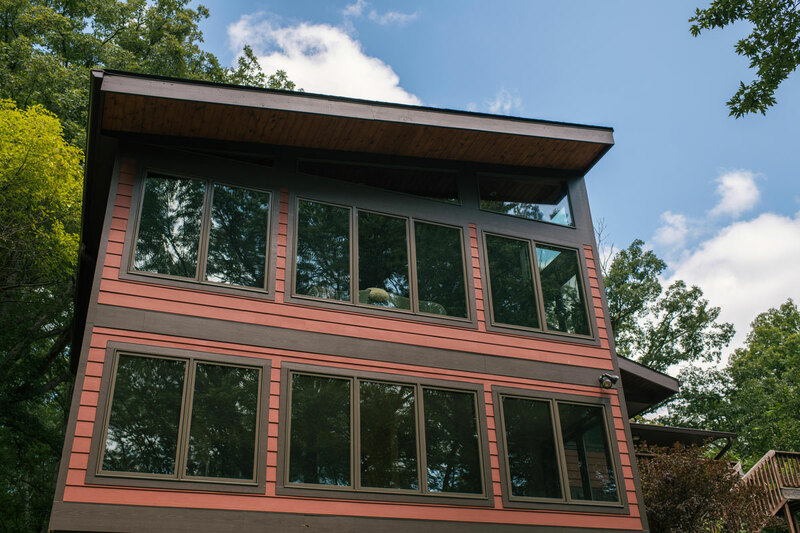 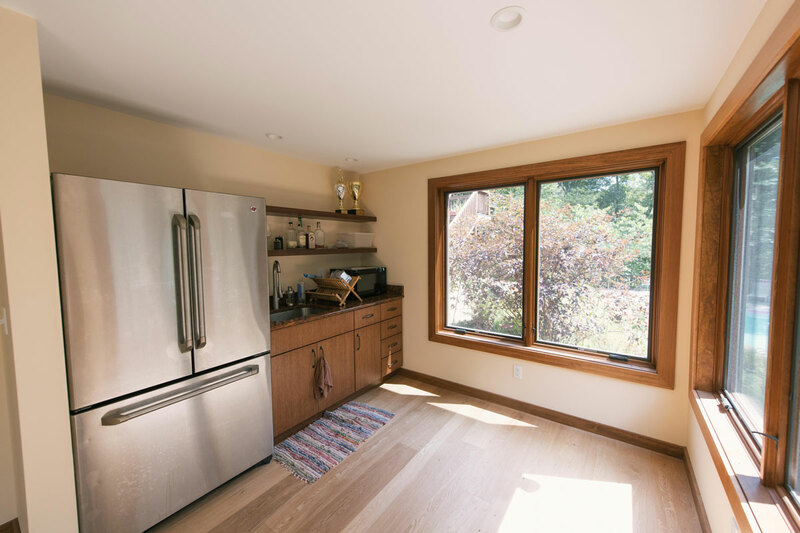 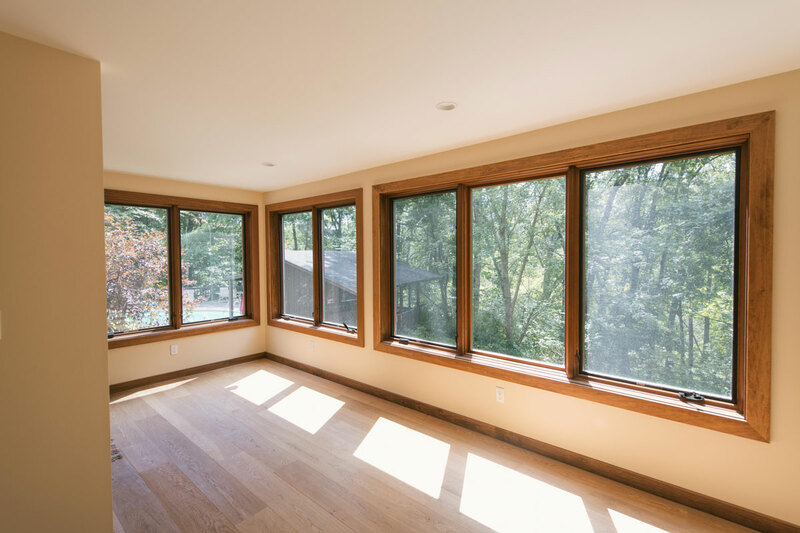 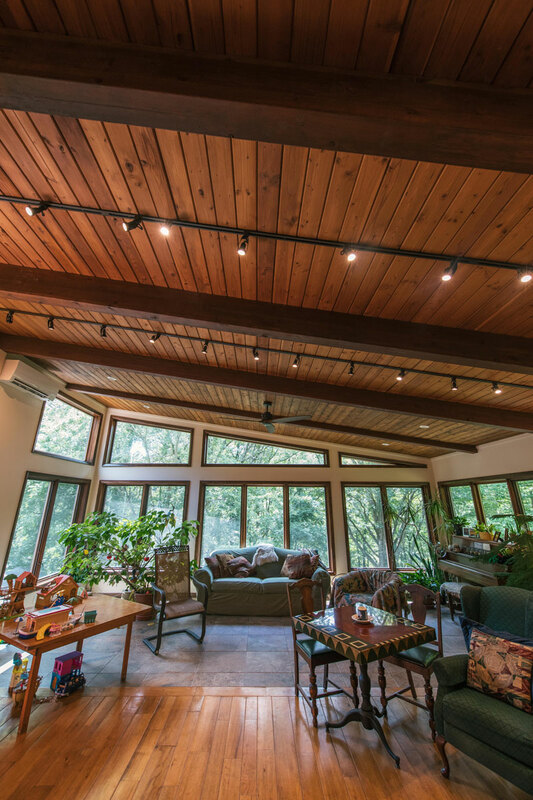 This project had us removing a screen room over a sunroom on the south side of a home and replacing them with a fully enclosed and conditioned, 2-story addition to space. 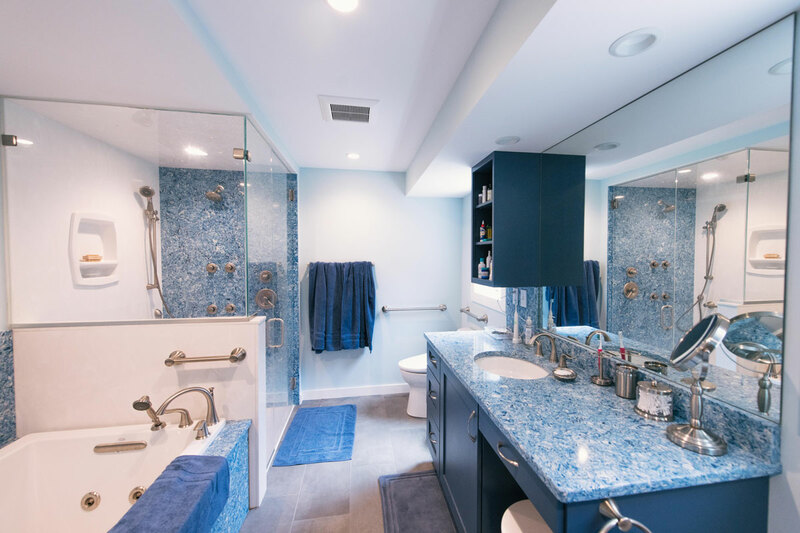 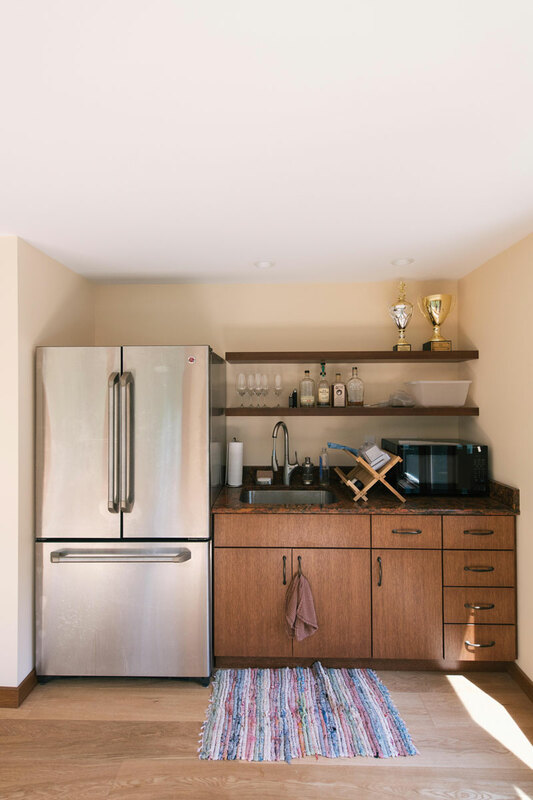 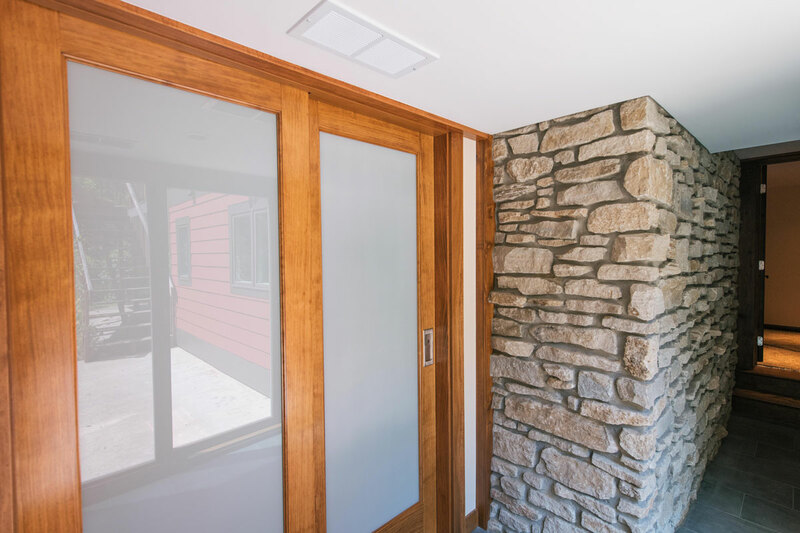 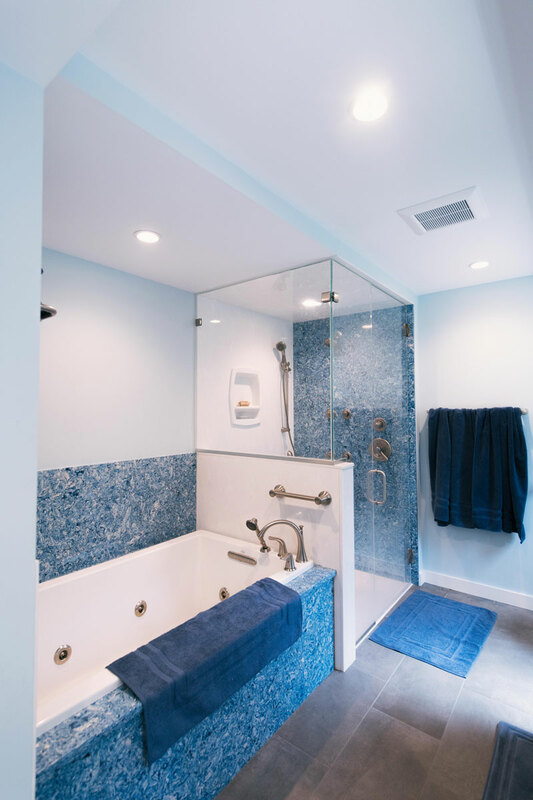 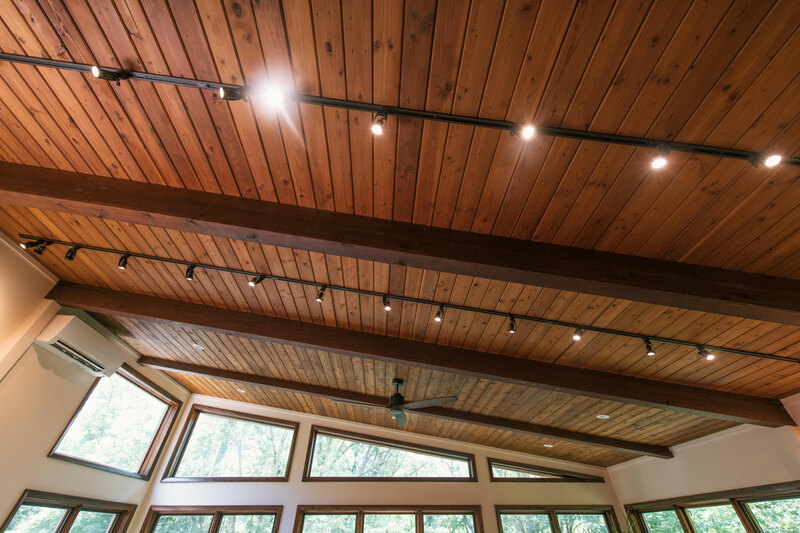 Springpoint Architects designed the addition and we love how seamlessly it integrated into the original home design. 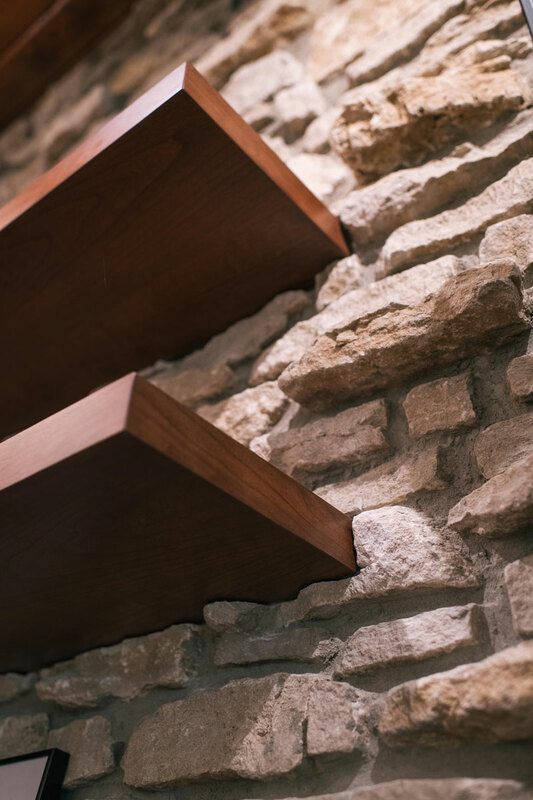 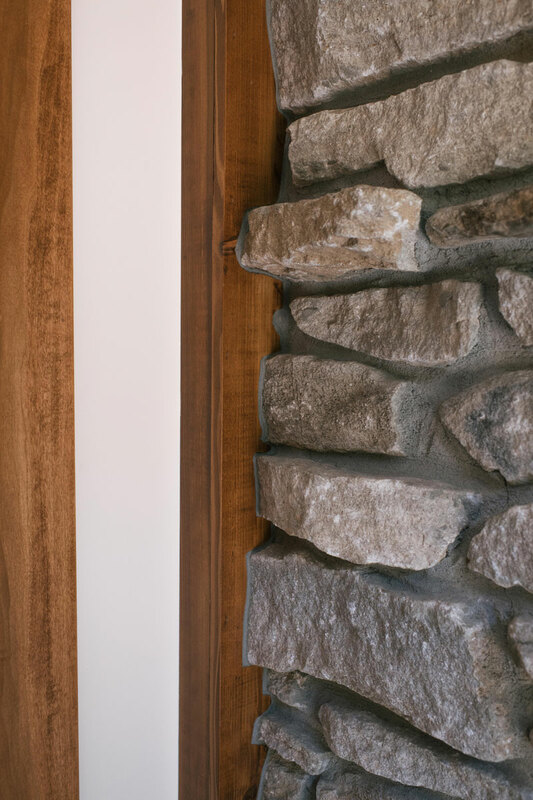 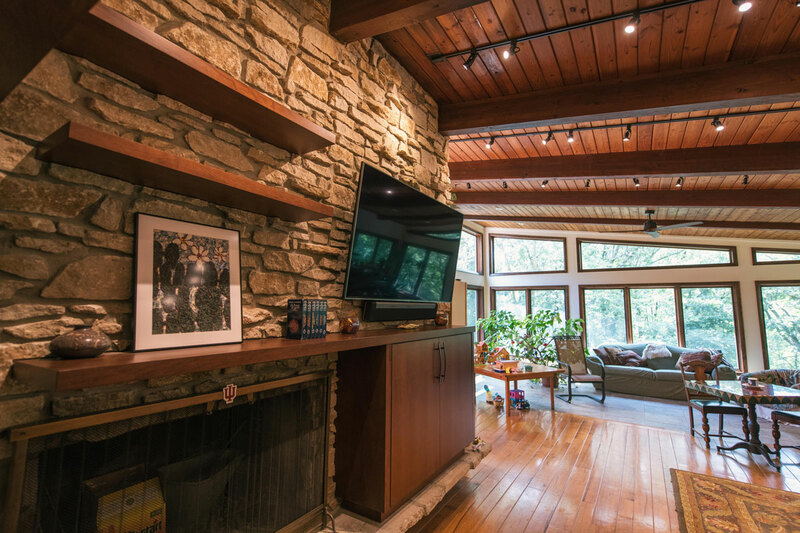 One of our favorite details is the cabinetry that was added and incorporated into the central-stone fireplace.